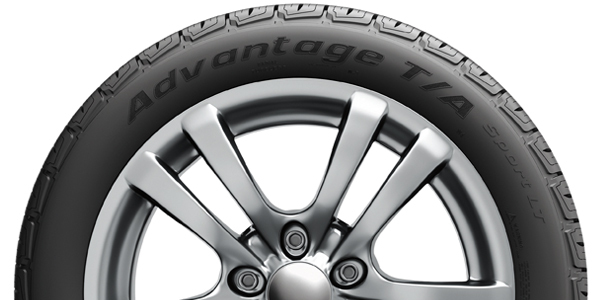 When you choose a tyre, you’re choosing how much fun you can have in the driver’s seat. 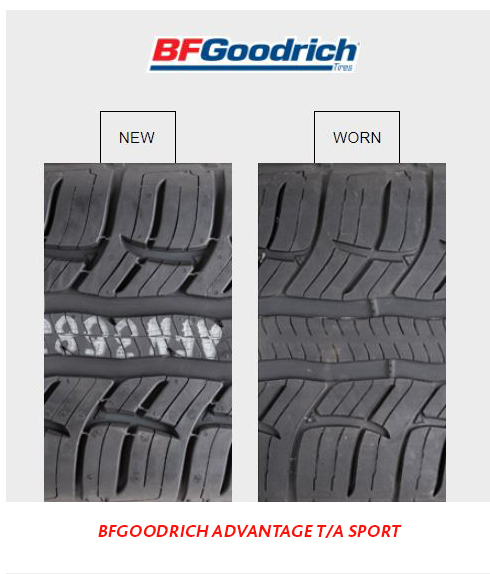 And if you appreciate the higher performance, BFGoodrich® brand is the tyre for you. Decades of motorsports success have helped us develop tyres to give you the grip and control that your spirited driving demands — either on-road or off. Because the more control you have, the more fun you’ll have too. 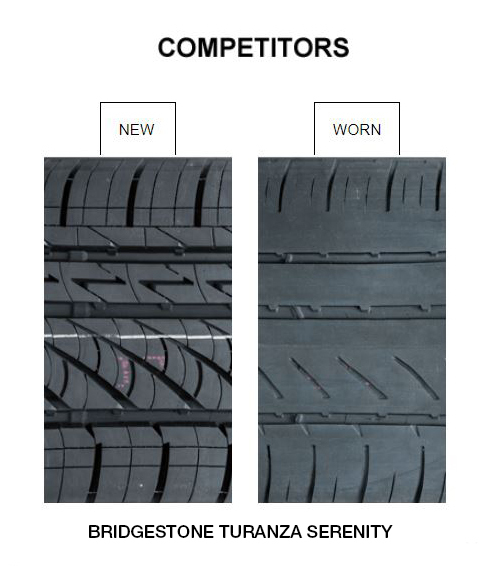 Our tyres are designed and built by enthusiasts — people who go to track days or off-roading on the weekends. 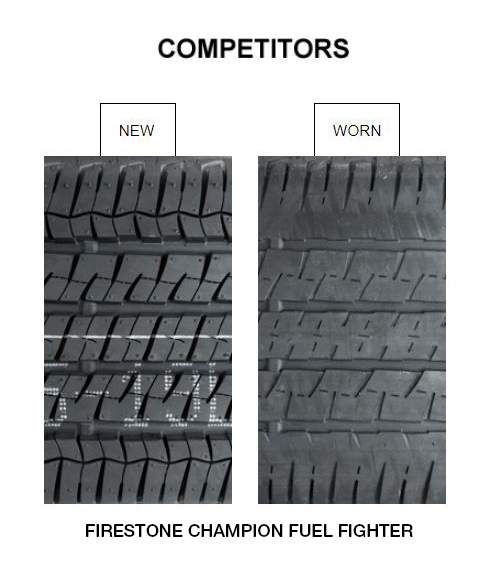 We work to continually improve tyre performance because we want the same thing from a tyre that you do. More control, more grip and more smiles behind the wheel. 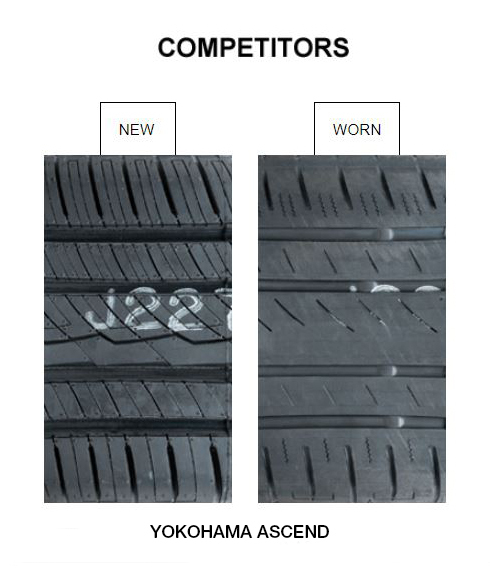 *Views show new tires and worn tires (buffed to 3/32″ of tread depth). Actual on-road results may vary. 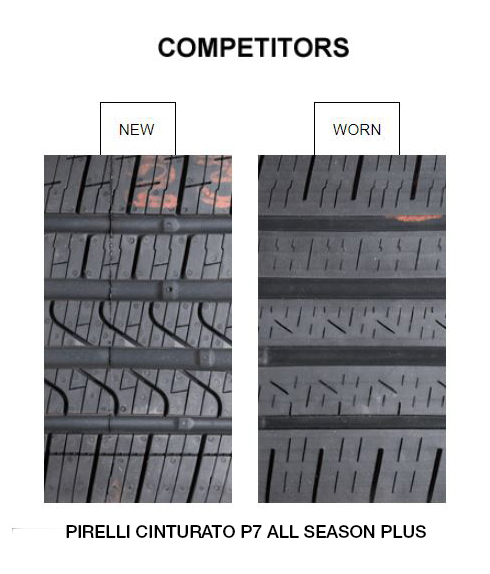 Provide biting edged for maximum stopping power and control in both light snow and wet conditions while maintaining overall tread block stability when cornering. 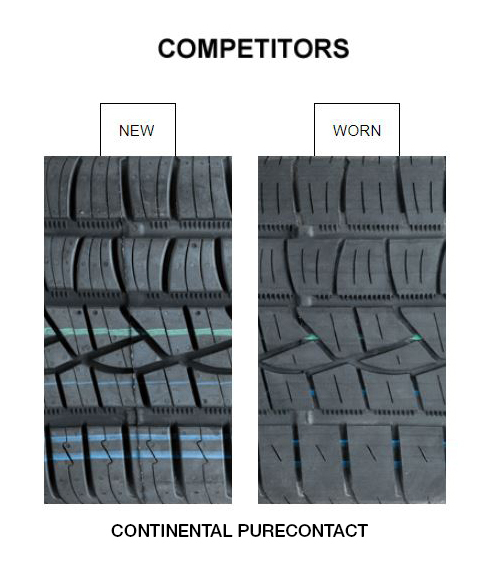 BFGoodrich’s latest Silica Tread Compounds enhance traction in light snow & wet conditions. 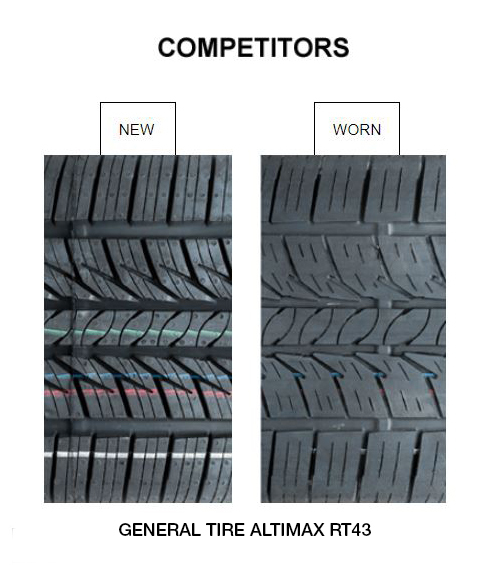 More silica is being used than ever before in a BFGoodrich touring tyre. Curvilinear groove network designed to disperse water from under the contact patch. Manages tread wear evolution for longer life and a quiet ride. 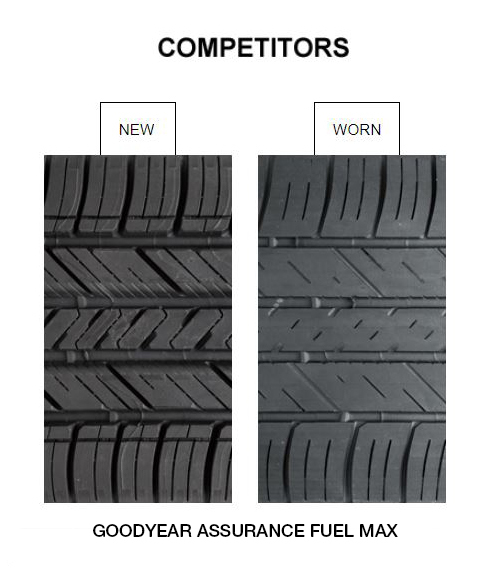 Maintains consistent performance and look throughout the life of the tyre. Sipes designed to look together under tyre’s footprint providing stability for longer wear. Maintains optimal footprint shape during cornering and high-speed situations*. 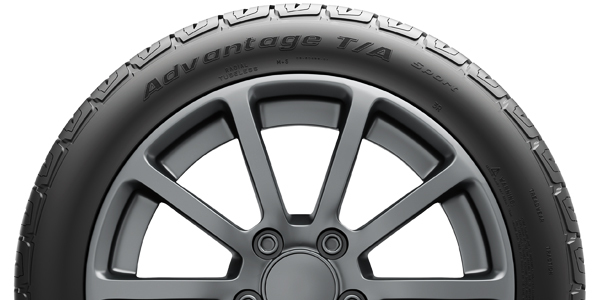 Stabilises sidewall for crisp handling and comforting ride. Consistent steering response and road feel.